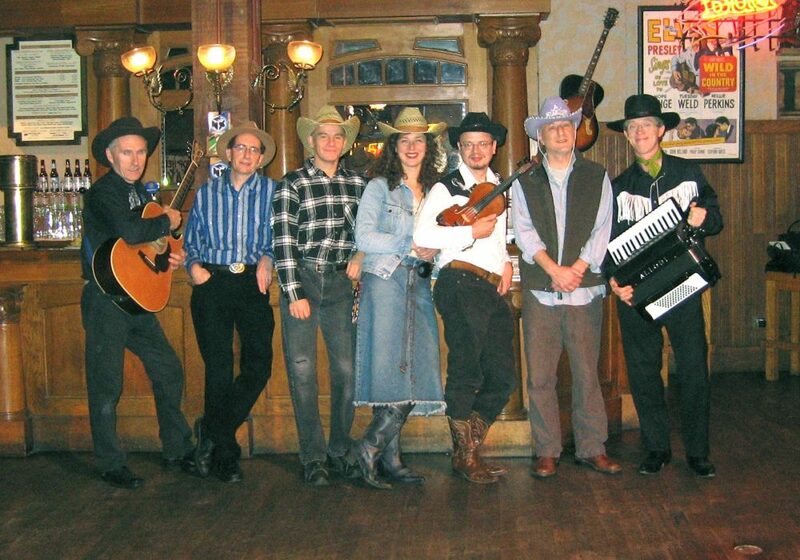 Country band guaranteed to get the party started for hire. 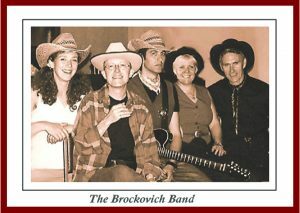 Brockovich Band was put together using the musicians from the British-based band Beckett, and contributed two tracks to the blockbuster film "Erin Brockovich" starring Julia Roberts, hence the band name. 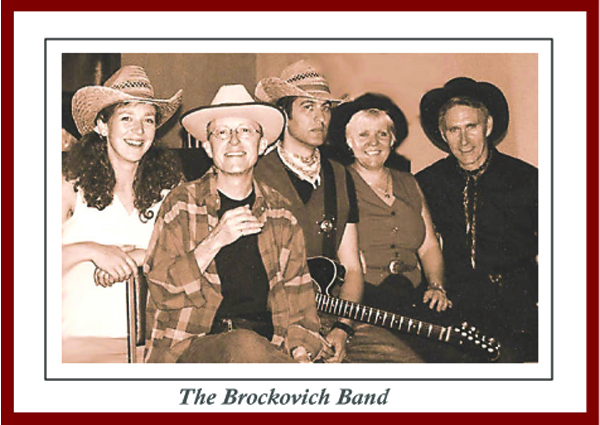 Brockovich Band was put together using the musicians from the British-based band Beckett, and contributed two tracks to the blockbuster film “Erin Brockovich” starring Julia Roberts, hence the band name. 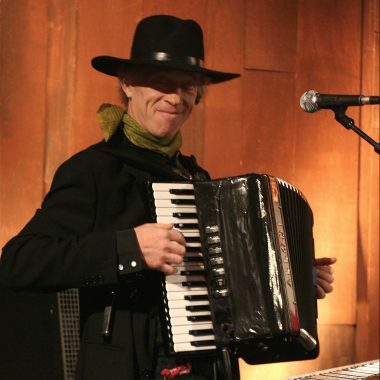 These tracks are available on the band’s demo CD. 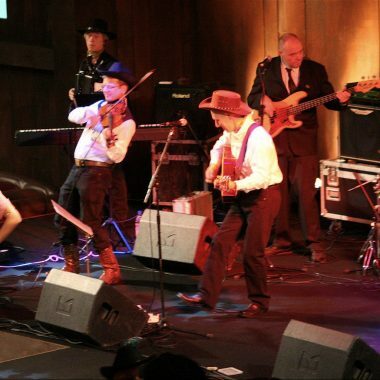 They are up to a seven piece rocking country band with a line-up of two vocalists, acoustic and electric guitars, drums, bass, keyboards and fiddle. 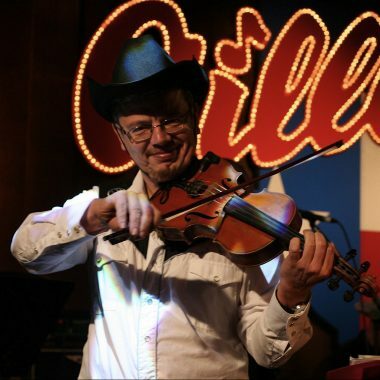 Recently they played at a special Western themed event for the stock exchange and appeared in full Western costume, stetsons and high-heeled boots, but left the horses at home. 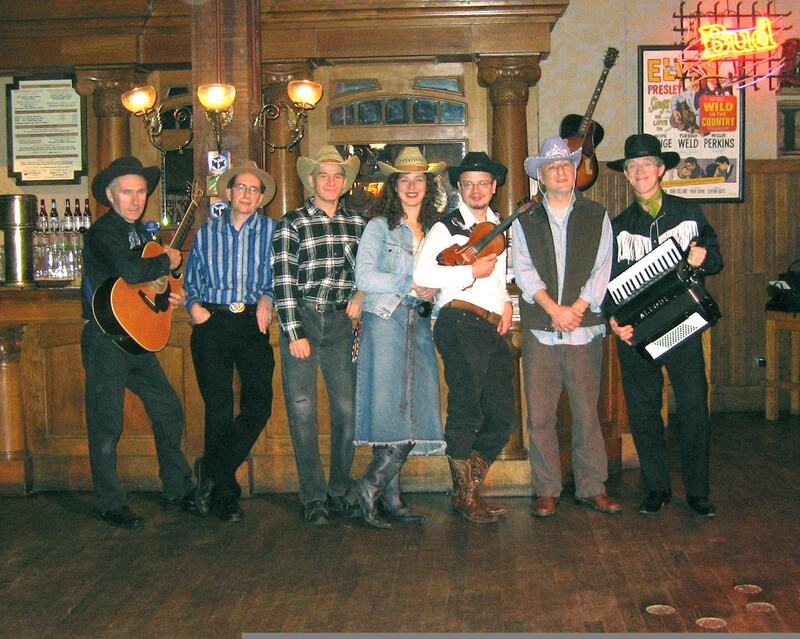 The band’s repertoire consists of a mix of classic and contemporary western, country dancehall favourites and chart hits from the likes of Garth Brooks, Johnny Cash, Hank Williams, Dolly Parton, Emmylou Harris, Alison Kraus, The Eagles, Willie Nelson, Billy Ray Cyrus along with selections from the award-winning soundtrack to the Coen brothers’ film “Oh Brother Where Art Thou”, starring George Clooney as one of ‘The Soggy Bottom Boys’. 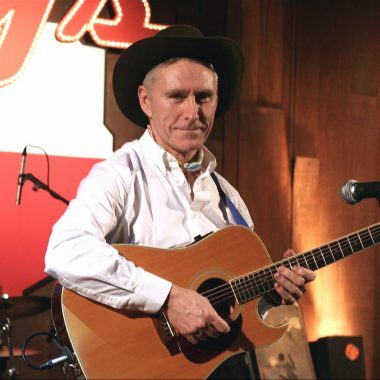 From country rock to bluegrass, the Brockovich Country Band has it covered, and if you’ve got any special requests they’ll get on the case pronto tonto! High Ho Silver Away!